Swimme is the author of The Hidden Heart of the Cosmos and The Universe is a Green Dragon. He is co-author of The Universe Story, which is the result of a 10 year collaboration with cultural historian, Thomas Berry. Swimme is also the creator of three educational video series: Canticle to the Cosmos (1990), The Earth’s Imagination (1998), and The Powers of the Universe (2004). 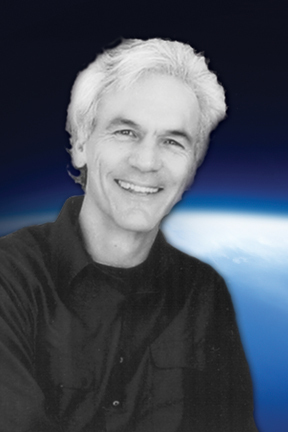 Most recently he hosted and co-wrote, with Mary Evelyn Tucker, the 60 minute film Journey of the Universe, broadcast on PBS television stations nationwide. Journey of the Universe won the Northern California regional Emmy for Best Documentary, 2011. The Journey of the Universe book, ebook and ed series are published by and available from Yale University Press.